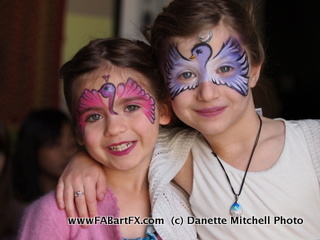 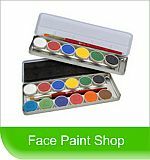 FABartFX is a premier provider of Face Painting and Body Art for family parties and corporate events in Los Angeles, Hollywood area offering face painting, glitter tattoos, airbrush tattoos & more. 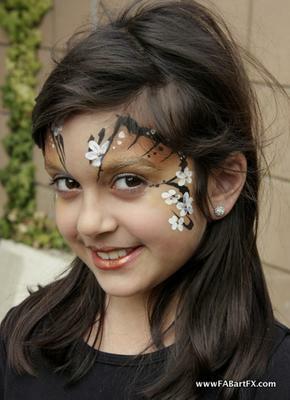 For kids birthday party, grand opening, Bar or Bat Mitzvah, customer appreciation event or company picnics, our experienced & talented artists will add color & excitement to your event! 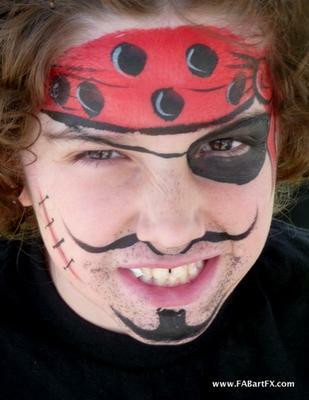 We don't just have fabulous Face Painter & Airbrush tattoos artists & more. 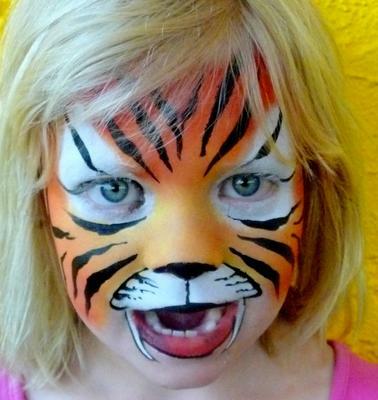 We create priceless memories that will last a life time.